I had three QSOs on day #290, I worked MX0BCQ, Kevin and 2E0OTL, Gary on 40m SSB and then had a JT65 QSO on 20m with IW1PUR, Roberto. Even less on day #291 despite the current good conditions – I spoke to KF3B, Alan on 15m SSB and NU1O, Chris on 10m. 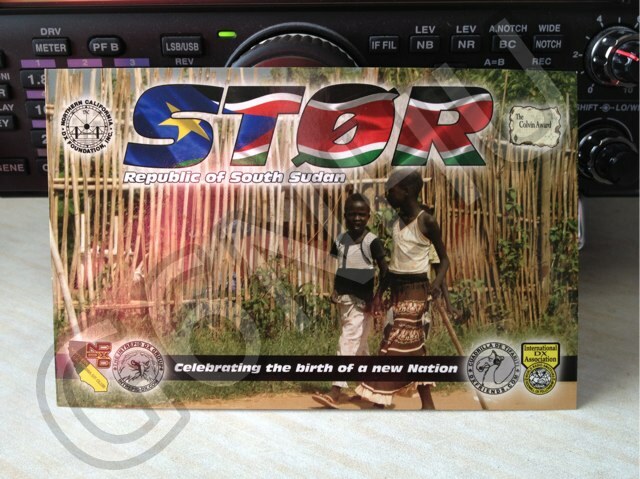 It’s a decent enough card from ST0R and it’s good to have it but I’m not a great fan of the design. The back just looks far too busy for my liking. It would be nice if they’d upload their log to LoTW. On day #292 I worked a lot more, starting off with UY6IM, Roman, A61BR, Rashed, RX6AM, Mike, and LZ1YG on 10m SSB. I then had a QSO with K3RA, Rol on 10m FM. Following that I spoke to LZ26ZA, Boyan on 17m before moving back to 10m and finally getting through the pileup to work Kevin, VE3EN of solarham.com fame. To round off the day I spoke to DA35HEB, S550ACP, LX1KC, IV3SUS and GB4ROC on 40m. 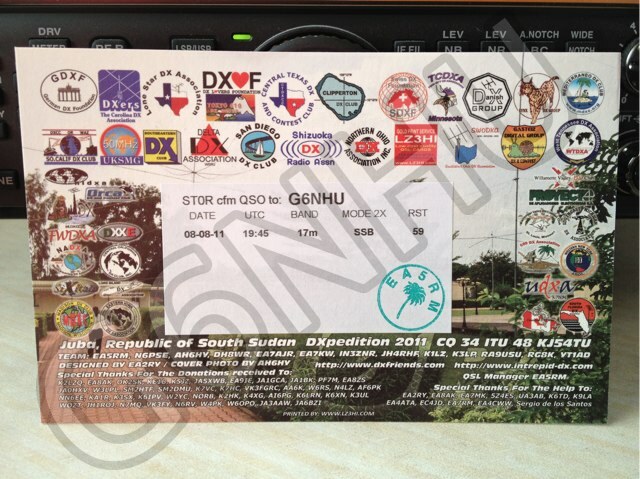 This entry was posted in Amateur radio, FM, HF, JT65, QSL, QSO365, SSB and tagged QSO365. Bookmark the permalink.